The ESV Heirloom Wide Margin Reference Bible is a special edition of the original ESV Wide Margin Reference Bible. As with Crossway’s other Heirloom Bibles, this edition is printed on high-quality Bible paper and features art gilding, multiple ribbon markers, and an extra-smooth sewn binding. 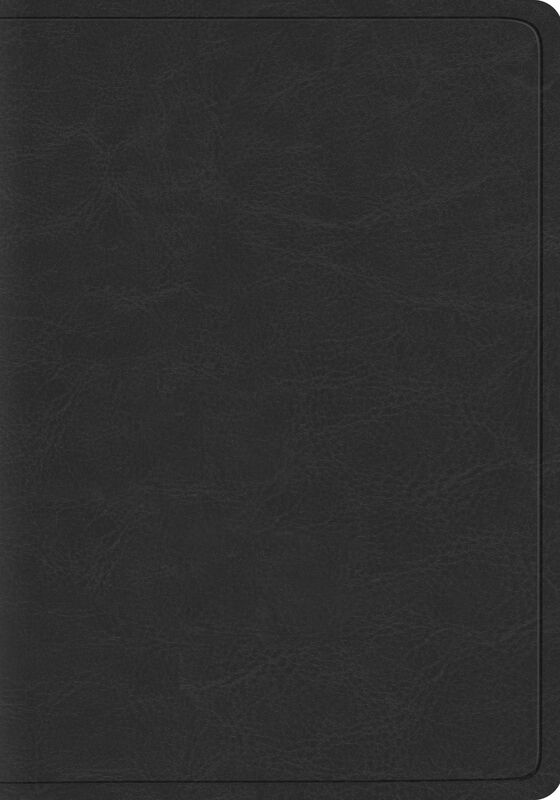 It is available in black and brown goatskin covers.